In the previous tutorial, we learn How to upgrade PHP on LINUX, but in that tutorial, we install PHP5.3. 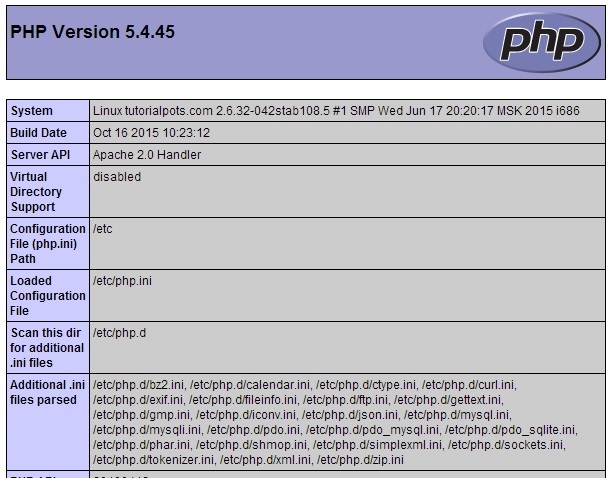 Now, how to upgrade PHP5.3 to PHP5.4 on LINUX? In this example, we use CentOS 5.3. Dependency Installed: libedit.i386 0:2.11-2.20080712cvs.el5 pcre-devel.i386 0:8.